Every year Gerrit Rietveld Academie, Univeristy of Fine Arts and Design produces many unique films and videos. From the early 1970's these were left and kept in the Academie's basement. Some forgotten film works by now famous artists, but also video classics by unknown students. The Gerrit Rietveld Academie beliefs the audio-visual artworks from their (former) students should be made public and accessible for everyone. Over the past few years all the footage was watched and noted. Already two hundred artworks that were originally on tape (VHS) and DVD were captured and – in case of the VHS – digitized by LIMA, to make sustainable accessibility possible. The works are therefore no longer on an ephemeral medium, but stored as digital files (MPEGs) and collected in a database. They are now classified, well preserved and easy to consult. The archive, which was launched March 28 2013, includes works by artists who are now part of the LIMA distribution collection. Furthermore, the archive gives insight into the early work of Jeroen Kooijmans, Constant Dullaart and Fiona Tan, who are now all actively distributed by LIMA. 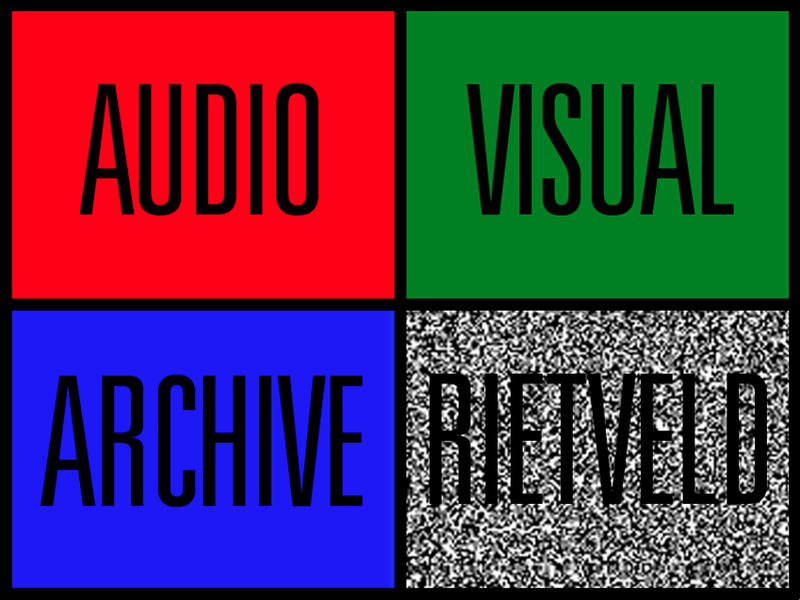 The works in the Audio Visual Archive Rietveld have all been made during Rietveld Academie studying years. Autonomous artworks that are unique and original in concept and form but at the same time representative for Gerrit Rietveld Academie, a certain zeitgeist, technique or style. The works have been carefully selected by a jury, which excluded registrations, documentaries, lectures and interviews to capture the art production at the Rietveld Academie at best. In collaboration with LIMA, the academie's unique material is now made accessible to a larger audience. The Rietveld Academie will keep adding new work and material from the past to their archive in order to capture Gerrit Rietveld Academie's history in moving pictures.